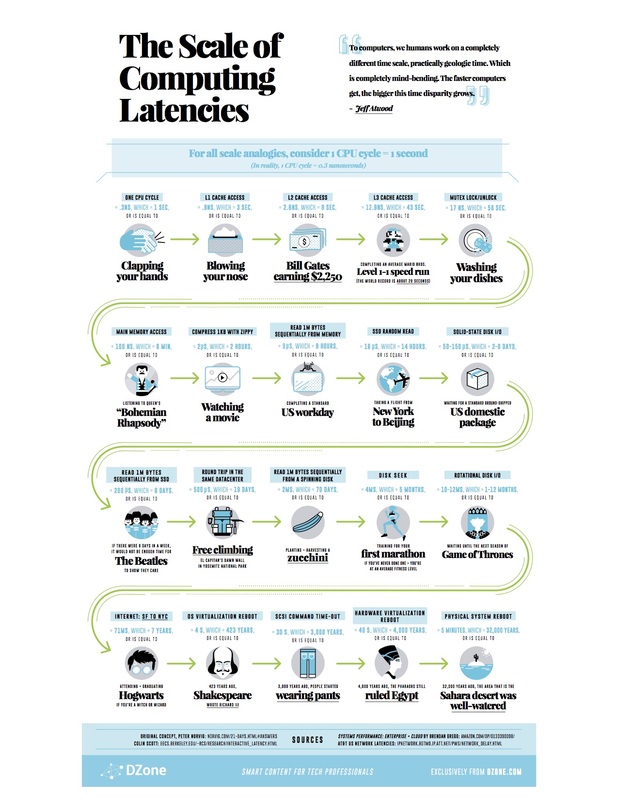 Ever wondered about the scale of computer latencies? Well, we've compiled an awesome infographic with real-world events for comparison. Check out the informative and amusing chart, and don't forget to download your copy of the 2015 Guide to Performance and Monitoring!